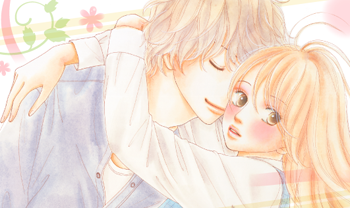 We have a new release for our readers today: Kyou wa Kaisha Yasumimasu chapter 14. Kyou wa Kaisha Yasumimasu is a joint project with the Spanish group Dangoline no Fansub, so a big thank you goes out to them for helping us with the cleaning. As always, a huge thank you goes out to all of our staff who worked hard on this chapter too. Remember to visit our forum to download our releases and please respect our THREE DAY WAITING PERIOD before uploading our releases to any manga host sites. Thank you! Enjoy! We are also in need of donations so that we can purchase raws for our projects. Please consider donating, any amount would be appreciated. All donations will solely be used to purchase raws.